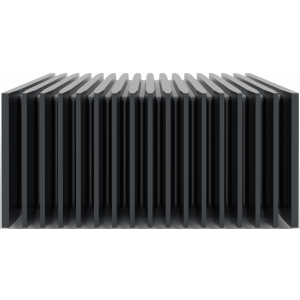 Roon music server holds up to 120,000 tracks and uses a premium 7th gen Intel i3 processor. Flagship Roon Nucleus Plus model also available. 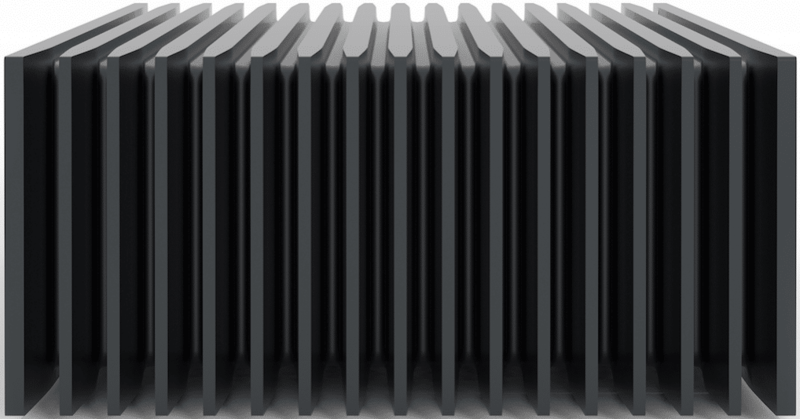 The Roon Nucleus features an i3 processor, 4Gb RAM and a 64Gb OS SSD. Housed in an elegant case, it runs Roon’s bespoke operating system. User have the capability to point it at a NAS, hook in a USB hard drive or install an SSD/HDD to its internals. 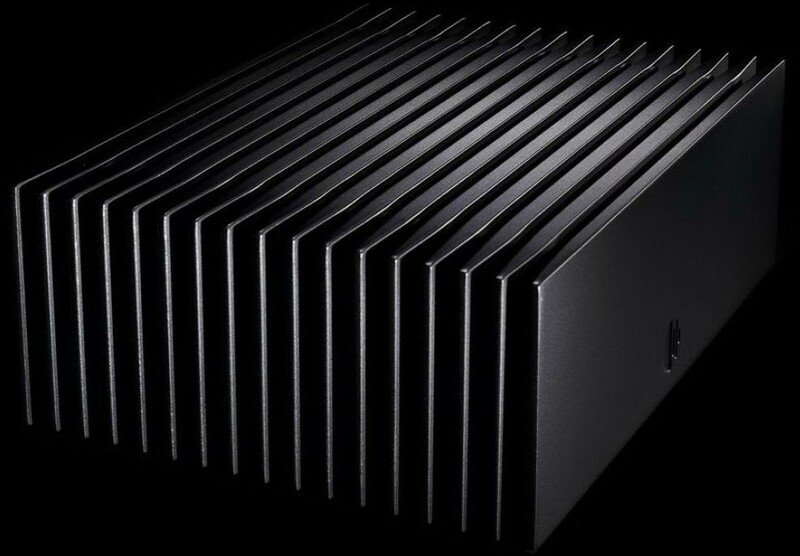 Developed in partnership with Intel, Roon Labs have launched a brand new hardware product called the Nucleus. Nucleus sits on your network acting as a Roon Server/Core for your NAS- or USB drive-based music library and Tidal making both available to any and every Roon endpoint you have. Roon built a custom based operating system around the Intel NUC board. The Nucleus is housed in a special casing and runs fanless so it can be placed with your hi-fi equipment if you need to connect it via USB to your DAC. Roon Core boots up in just 1.8 seconds and there are two variants; i3 or i7 to choose from both with an integral SSD for the operating system with an option to add an SSD or HDD hard drive. You can also choose to connect via USB or NAS music storage and the HDMI output supports multichannel playback functioning with any network Roon Ready device. A 19V linear power supply is also available as an optional upgrade. 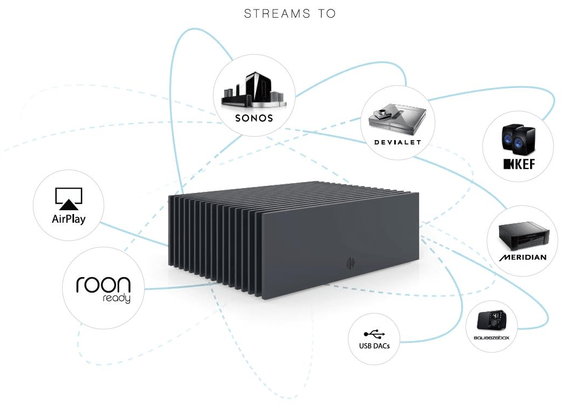 Simply connect a USB DAC or stream to any of the huge family of network players supported by Roon, including Roon Ready, Sonos, Airplay, Devialet AIR, Meridian and Squeezebox. Roon is constructed differently to most audio systems out there and consists of a single core along with as many controls and outputs as you could need. You get the same Roon experience whether you're running on a single PC or on devices around your home. Roon Nucleus Music Server is designed to work with products from the manufacturers you trust. 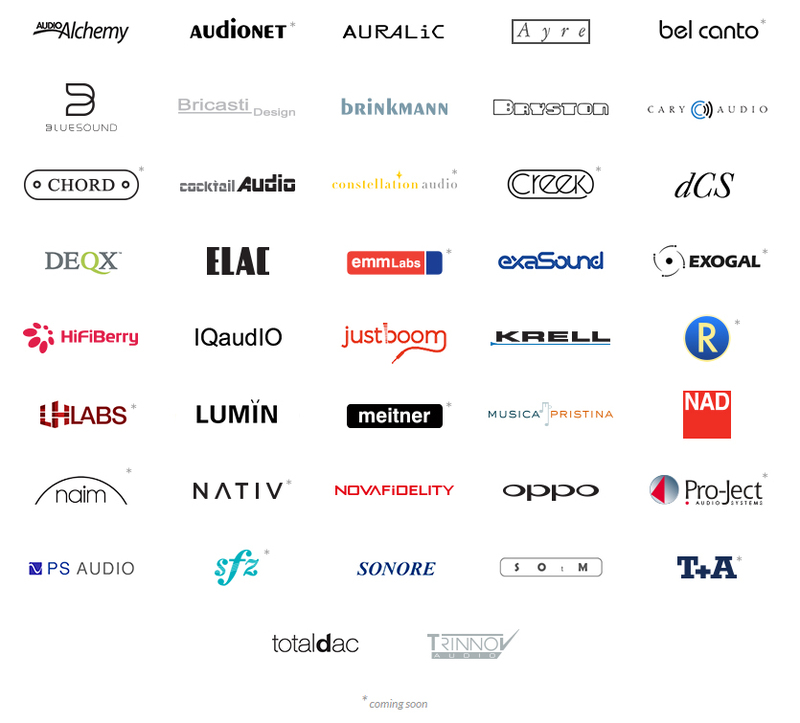 Over 60 partner brands now work with Roon and the list is growing every day. Roon Nucleus is the brains behind the operation and manages your music collection, it builds an interconnected digital library using enhanced information from Roon. You can browse and play music with Roon apps on all your devices whether its a Mac, Windows, iPad, iPhone, and Android devices. Roon streams to all the audio gear you have and makes it all play nice together.